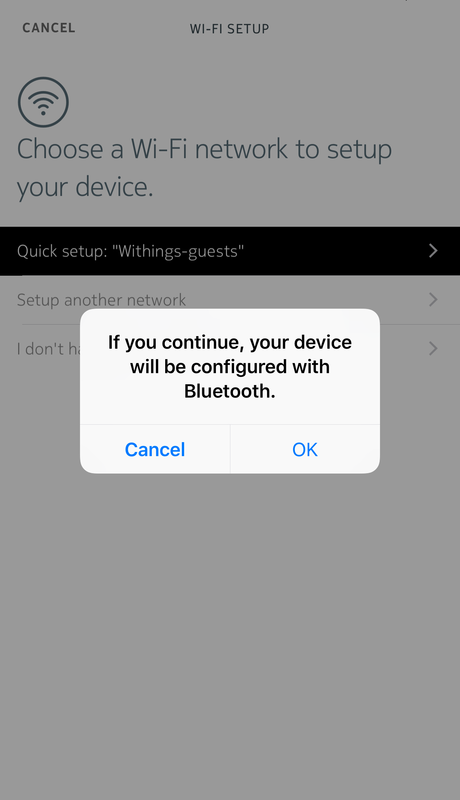 If you want to switch to a Bluetooth configuration. 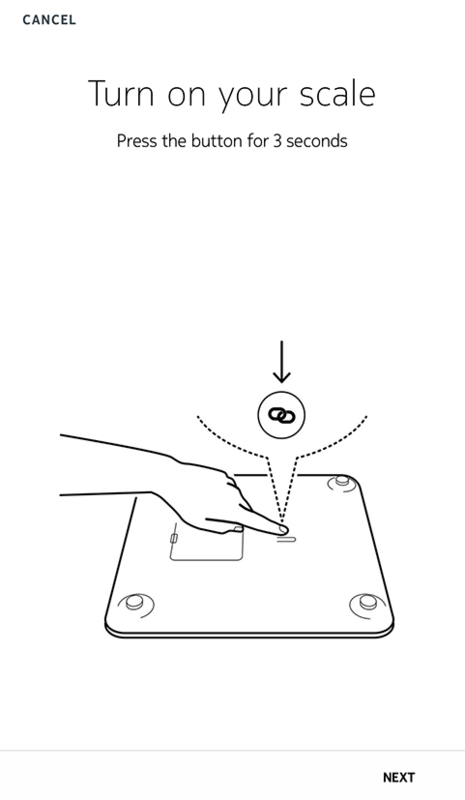 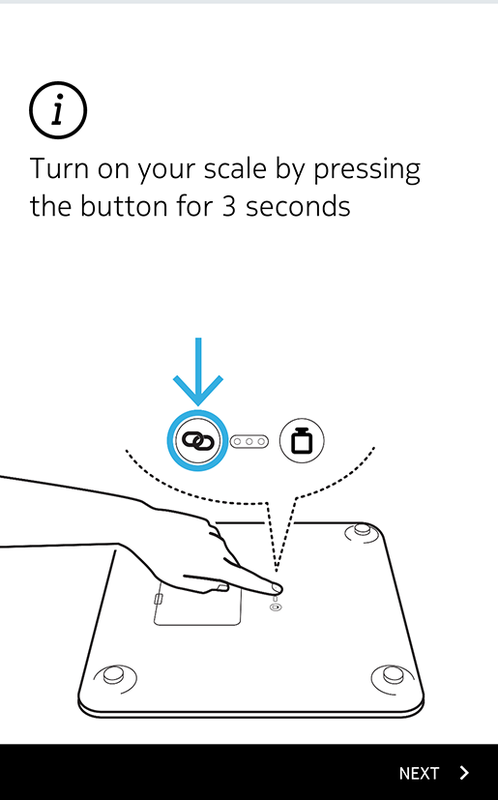 Press the button at the back of the scale and tap Next. 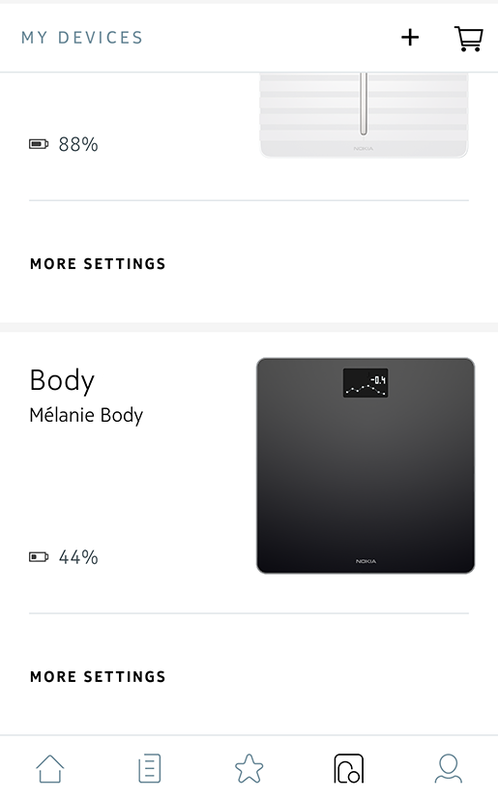 Note: If your Body has already been paired with your mobile device, go to the Settings of your mobile device, select Bluetooth and locate your scale in the list of devices. 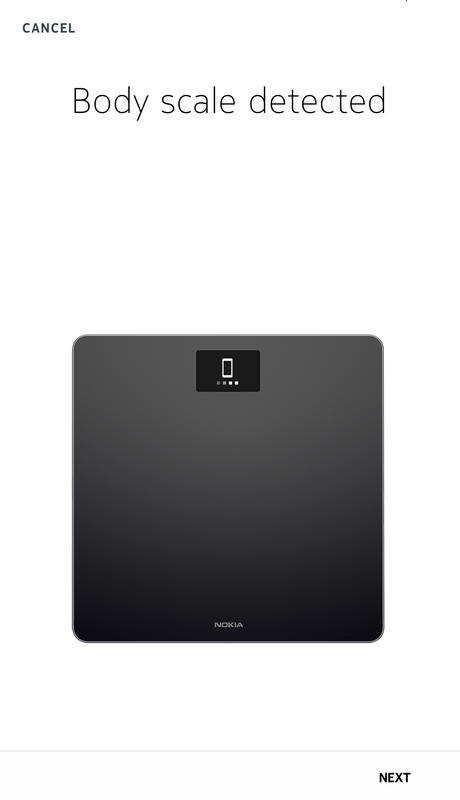 Select the small icon to the right of the scale and select the option to Forget or Remove the device. 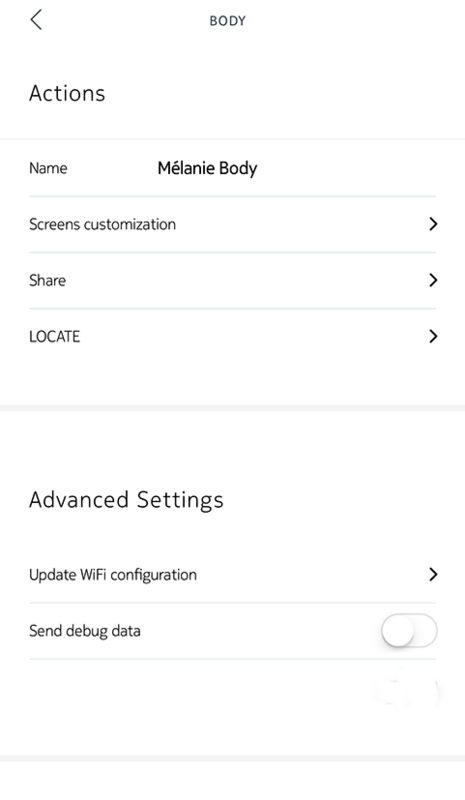 - Tap Quick setup to use the same Wi-Fi network as your mobile device or Setup another network to use another one. 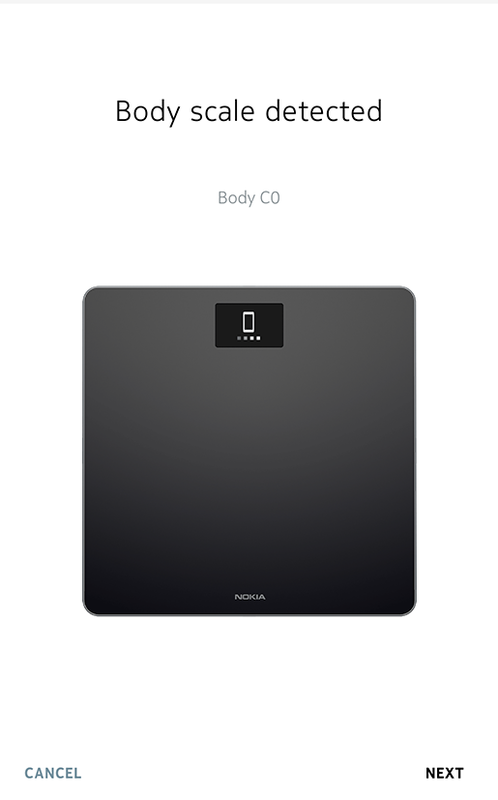 To install your scale in Bluetooth, tap I don't have a Wi-Fi network. 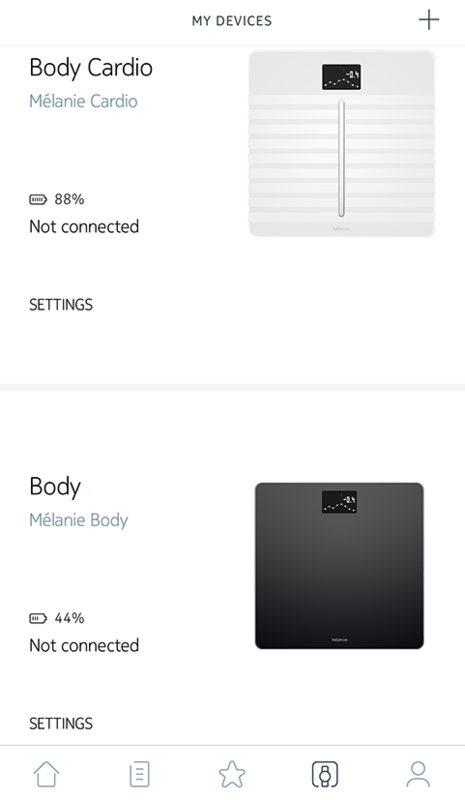 - Tap Setup Wi-Fi connection. 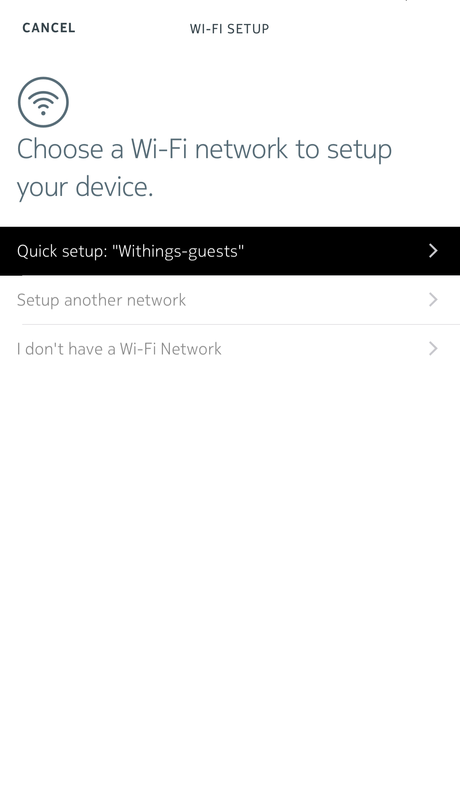 - Tap the Wi-Fi network you want to use or tap Manual configuration. 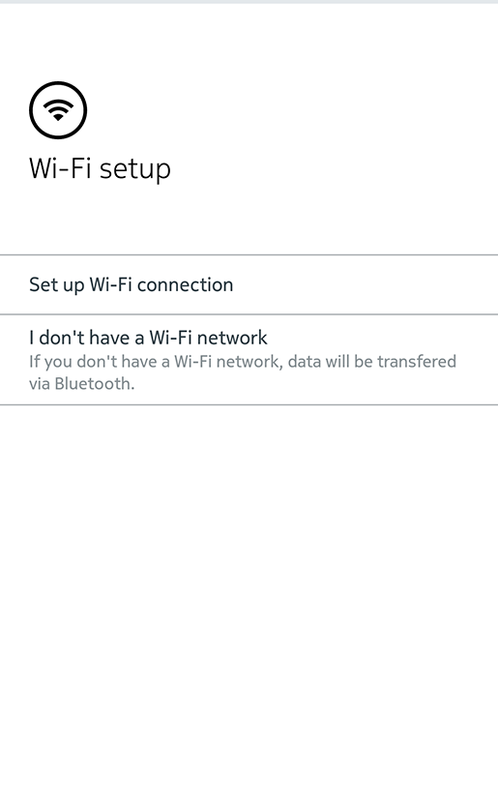 - Enter the password of the Wi-Fi network.